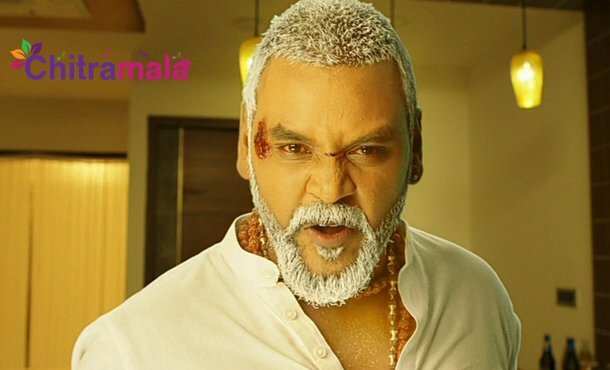 Touted to be the fourth installment of ‘Muni’ and the third installment of ‘Kanchana’ series, ‘Kanchana 3’ movie is all set to hit the screens very soon. Raghava Lawrence has not only starred in this film but also helmed this project. 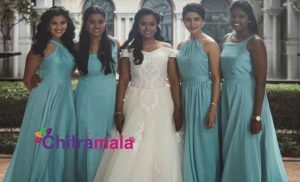 With Vedika, Nikki Tamboli and ‘Bigg Boss’ Fame Oviya as the female leads, the makers have finally kick-started the promotions of the movie and have unveiled the trailer of the movie today. The 1 minute 19 seconds video showcased some horror scenes from the film. 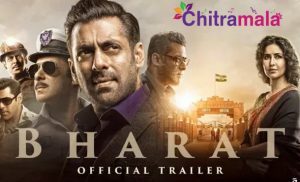 Though it is is a horror comedy, the trailer showcased most of the horror elements and we can say that the movie is definitely going to thrill the audience. Also, dialogues by Raghava Lawrence like, “If you are mass, then I am double mass” are good. The trailer has been receiving a positive response from the audience. Kalanidhi Maran under the production banner of Sun pictures bankrolled this project and the movie is slated to hit the screens on April 19th, 2019. The Telugu version is also likely to hit the screens on the same day.